Earlier this month, Two Tribes, the developers of Toki Tori and R.I.V.E., teased an upcoming Nintendo Switch game announcement for October 2018. Today the studio released a screenshot from the game’s announcement trailer. 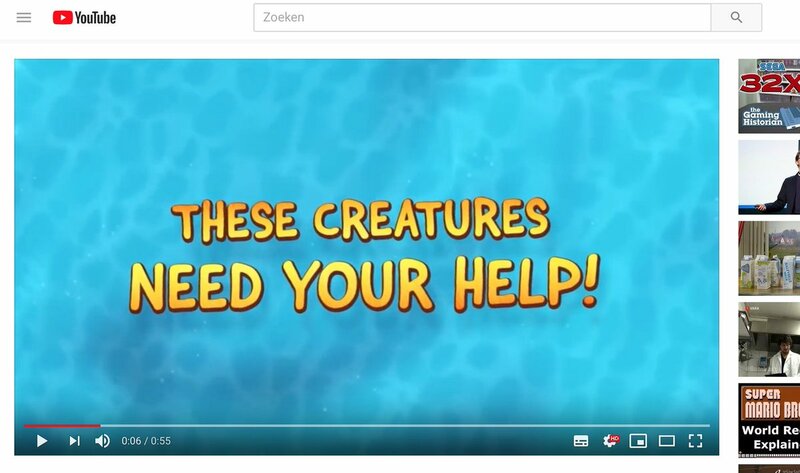 The screenshot from the trailer says “These Creatures Need Your Help”. 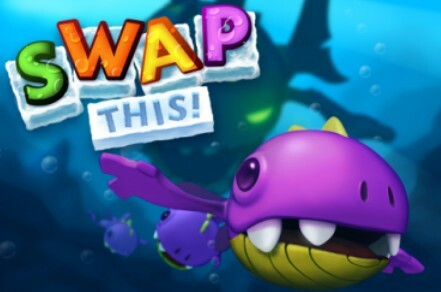 Twitter follower @GoldMetalSonic believes that the game Two Tribes is teasing is none other than Swap This!, a color matching puzzle game released for smartphones in 2011. It is one of the few games Two Tribes has not ported to Nintendo Switch. We’ve made several different puzzle games in recent years, but this one provided us with quite the challenge. How can you innovate and stand out in one of the most crowded sub-genres, the color-matching games? Our answer was simple, throw out the rulebook and make up your own.